However, the court has clarified that with effect from 21.06.2012, in view of introduction of sub-section 10 of Section 19 of the Copyright Act, the assignment of the copyright in the work to make sound recording, which does not form part of any cinematograph film, shall not affect the right of the author of the work to claim an equal share of royalties or/and consideration payable for utilisation of such work in any form. The Supreme Court in International Confederation of Societies of Authors and Composers (CISAC) vs. Aditya Pandey & Ors, has upheld a Delhi High Court order which had held that event organisers need not secure a licence from lyricists and musicians for playing the song in public even after it has paid for the broadcasting of the song to sound recording company. The Supreme Court has upheld the Delhi High Court order in view of the fact that the suit was filed in 2006, before introduction Sub-Section 10 of Section 19 of the Copyright Act. However, the court has clarified that with effect from 21.06.2012, in view of introduction of sub-section 10 of Section 19, the assignment of the copyright in the work to make sound recording, which does not form part of any cinematograph film, shall not affect the right of the author of the work to claim an equal share of royalties or/and consideration payable for utilisation of such work in any form. As framed by the Supreme Court the issue involved in the Case is that where lyric written by ‘X’ (lyricist) and music composed by ‘Y’ (musician) are used to make sound recording by ‘Z’ (Sound Recording Company), whether ‘A’ (Event Management Company/Event Organizer) is required to seek licence from ‘X’ and ‘Y’ for subsequently playing the song in public event after ‘A’ had paid for the broadcasting of the song to ‘Z’ (Sound Recording Company) ? The Bench said that there is a clear distinction between assignment of a copyright of a work and licence to use the work. 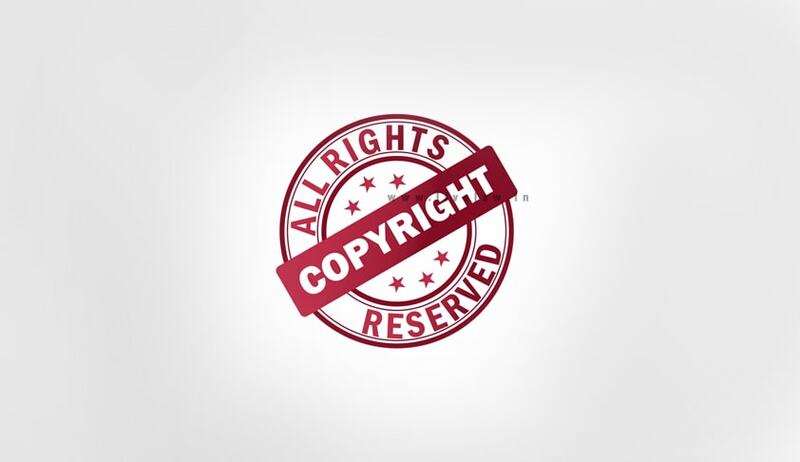 In the assignment, normally, ownership of the copyright of the work is transferred but in the case of licence another person is allowed to use the work by the author. It also observed that a conjoint reading of various provisions of the Act leaves no doubt that though each of the seven sub-clauses of clause (a) of Section 14 relating to literary, dramatic or musical work, are independent of one another, but reading these sub-clauses independently cannot be interpreted to mean that the right of producer of sound recording, who also comes under definition of author under Section 2(d)(v), and has a right to communicate his work to the public under Section 14(e)(iii) of the Act is lost. The court rejected the contentions that the permission granted to the sound recording company was sans the right to communicate the sound recording to the public, and observed that there was no such term and condition between the parties depriving the defendant from communicating his work of making song public. “It is nobody’s case that the defendant/respondents had stolen the lyric or that sound recording is made without licence from the lyricist or musician.” Justice Prafulla C. Pant observed. “In view of the above settled principles of law, and for the reasons discussed by us, we are unable to find any error in the impugned order passed by the High Court in a suit filed in 2006”. In a separate, but concurring judgment, Justice Ranjan Gogoi observed: “The pendency of the suits, for a period of over 10 years with no progress and the conduct of the plaintiffs in not filing/placing their evidence before the learned trial judge, though vehemently contesting the present appeals (against interim orders) are facts which are difficult to reconcile.” It was also directed that the suits be expedited and heard and disposed of within a year.